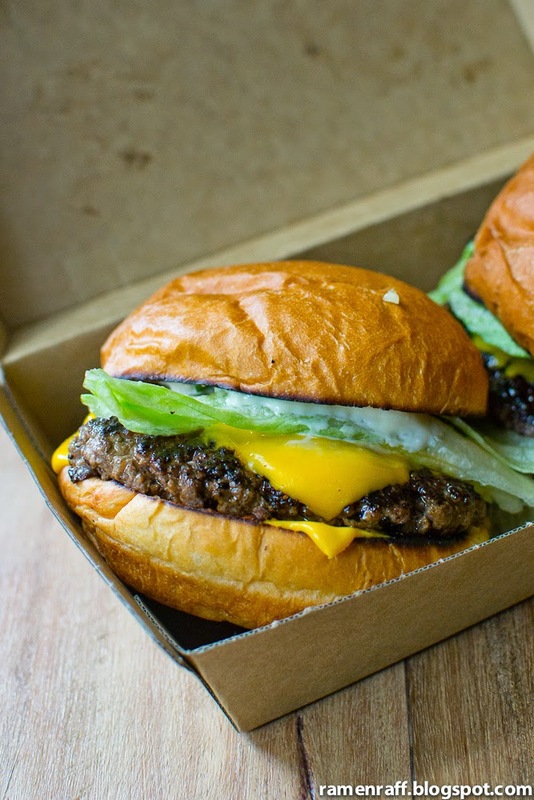 It feels like almost every few weeks; a new burger place pops up in Sydney. 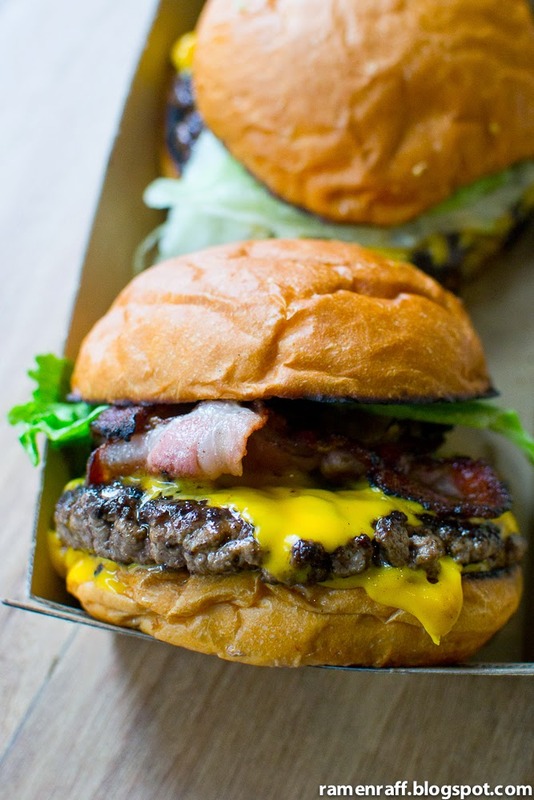 Being spoiled with so much burger choices is not such a bad thing right?! I'm all about that fun in a bun. Just a few days ago, North Sydney joins the #burgertown club when Five Points Burgers (by Chef Tomislav Matrinovic) opened up. Thanks to my homie @howac for pointing them out to me via Instagram! 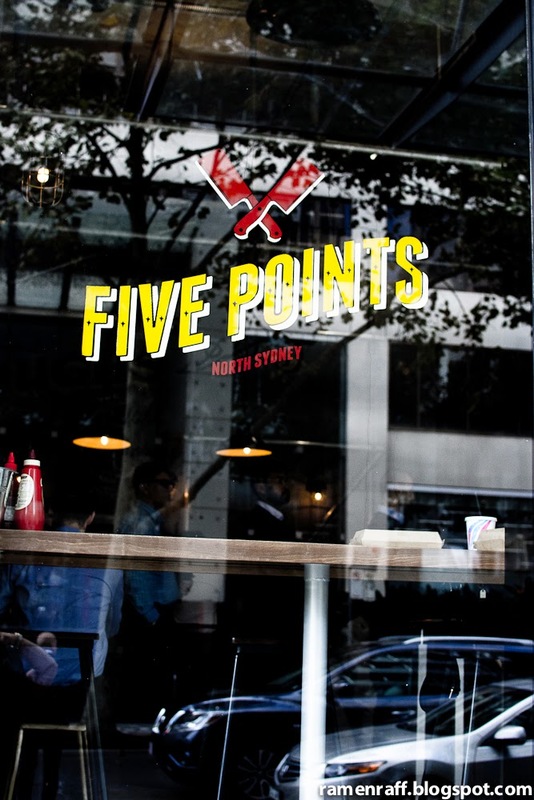 Located on Berry Street (near Walker Street) is a new burger joint named after an old New York neigbourhood called Five Points. 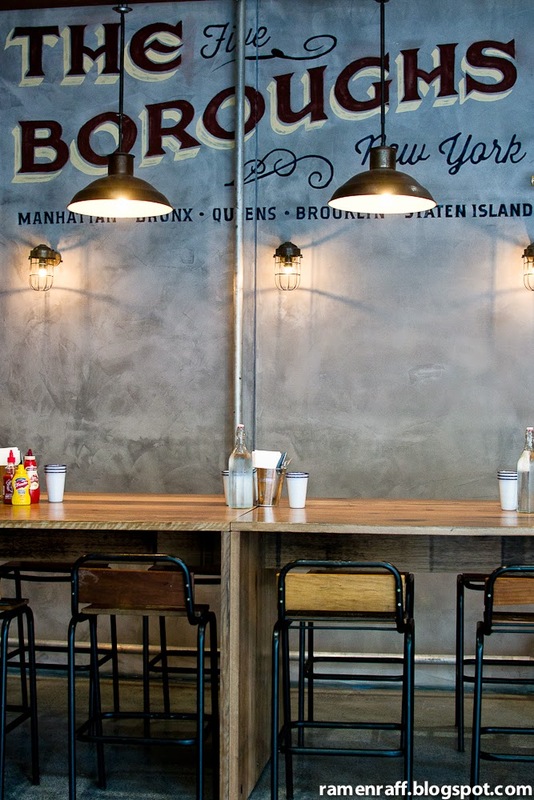 The space has an industrial and diner-style fit out. 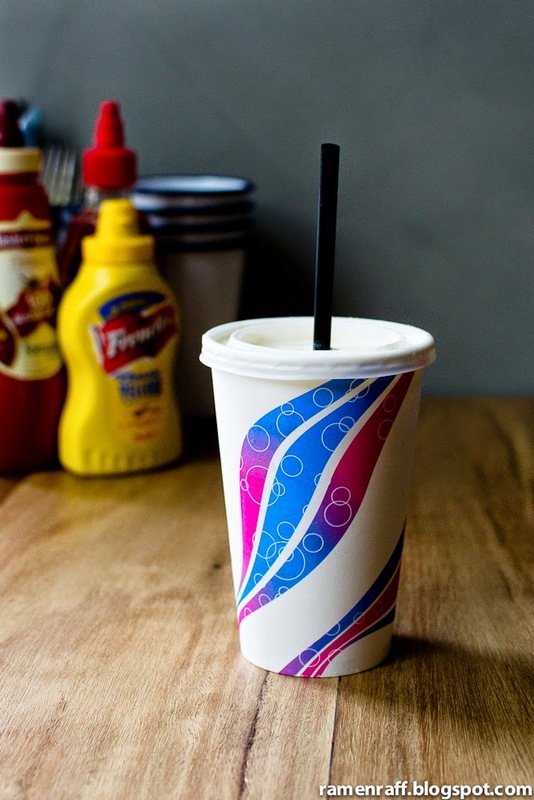 The menu is very minimal consisting of four types of burgers, milkshakes, chips etc. I got more excited when I noticed that they cook their burger patties smash-style and that they use Brasserie Bread's soft sweet milk buns. Although BB's milk buns are soft, based on experience they handle burgers really well. I knew I was in for a treat! The beer battered chips ($4) were one of the best I've had. It had a beautiful crisped outer layer, nicely seasoned and incredibly fluffy on the inside. The salted caramel milkshake ($6) was perfect. It wasn't too heavy and it had just enough salt in the caramel to mellow down the sweetness. The Manhattan burger ($10) had a smash-style beef patty, pickles, double American cheese, tomato sauce, mustard, aioli, pickle and iceberg lettuce. I normally not big on lettuce in my burgers but this is one of those exceptions as it was absolutely delicious! The beef patty was juicy, flavoursome, cooked medium rare and the caramelised crust gave it a depth of flavour. 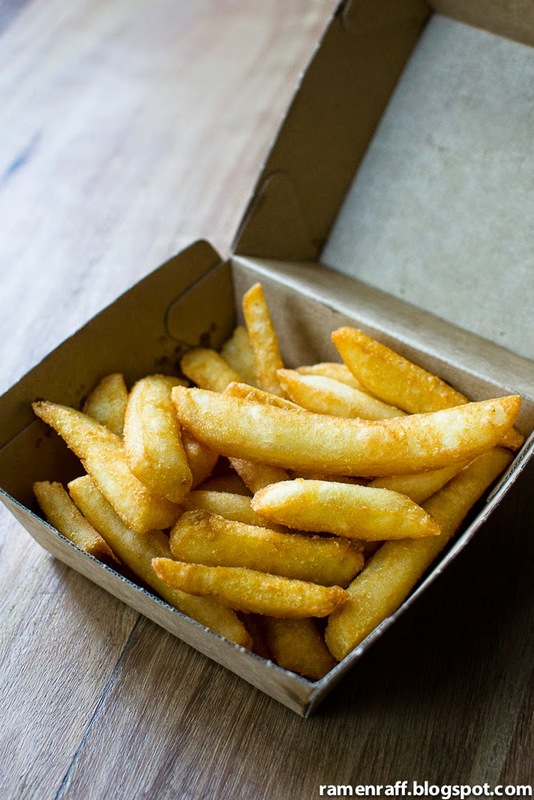 I loved the combined zingy flavour from the mustard, the tangy tomato sauce and the garlicky creamy aioli. The cheeses were perfectly melted and the bun was lightly toasted. The lettuce gave it a nice crunch. The Manhattan was already amazing but their Bronx burger ($12.50) took it up another level! It's like the Manhattan burger but with bacon and onion jam. The bacon added a lovely smoky character to the burger whilst the onion jam added sweetness. So will I go back to Five Points anytime soon?? That's an absolute yes! 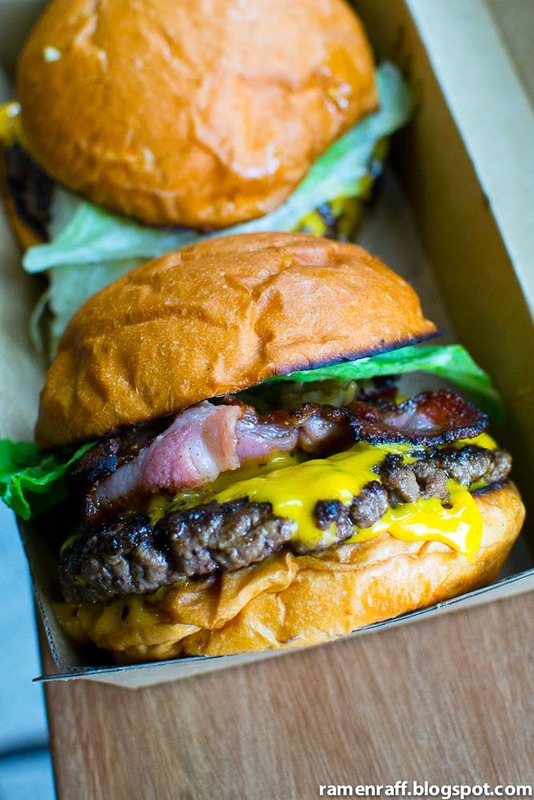 In my opinion, the Bronx is definitely a contender as one of Sydney's best burgers. Follow them on Instragram for updates. Word on the street is that they will be opening late nights soon. Stay tuned!